Music has the ability to completely transform a film. However, it’s usually seen as a complement of sorts, a mood-crafter that assists in furthering the story and themes. It’s clearly essential, but it’s usually viewed as a secondary element unless you’re watching an overt musical. 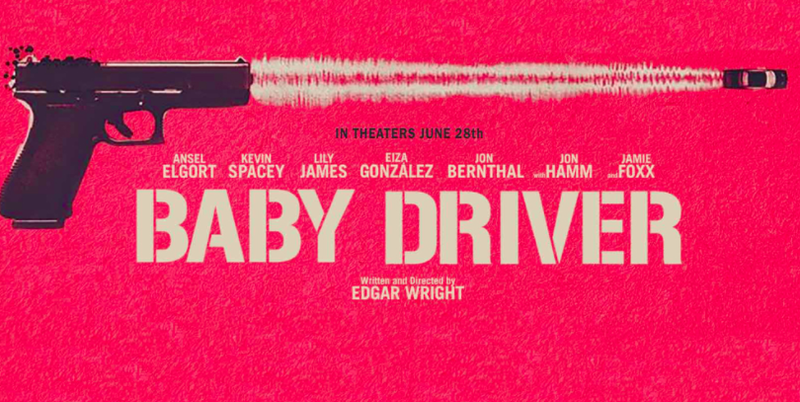 Baby Driver isn’t an overt musical; it’s a musical and a love story and a crime thriller and an homage all rolled up into one glorious package, and it doesn’t just utilize music as a complement to the story. In fact, music dictates everything from the editing to the acting to the directing, lingering in certain scenes and blasting in others. It’s the rock solid foundation of the entire film, and Wright uses different musical cues to set up the very structure of his plot. It’s a thoroughly engrossing relationship between song and screen, and from the exquisite opening sequence to the final shot, it plays out in a confident, exhilarating fashion.